Home / HEALTH AND FITNESS / Health Benefits of Avoiding Sugar and how to achieve it? Sugar is called as sweet poison for pretty serious reasons. Obesity, cardiac diseases, diabetes and so on, a lot of health complications lie in that one extra spoon of sweet. Sugar not only affects the physical health but also damages the mental situation leading to long-term problems like depression. And when this sugar mixes with stress, it damages the individual inside out. Cutting off sugar is not an option but became a need of time. Reducing sugar in diet stops the glycation effect. It like a molecular domino effect, where high sugar intake hinders the collagen repair process resulting in wrinkled skin. Replacing sugary snacks with healthy protein or fat items like almonds or nuts always keep you bouncing. Sugar from artificial foods sodas or snacks make you feel energetic, but this is temporary. Human body metabolises sugar rapidly and eventually body exhausts. Excessive sugar kicks the insulin production which in turn increases deposition of fat in the stomach, resulting in the elevated belly. Fructose found in sodas is also responsible for diabetes. Replacing all such artificial sugar snacks with fruits reduces all such risks with the belly fat. Avoiding sugar maintains the rhythm of the heart. 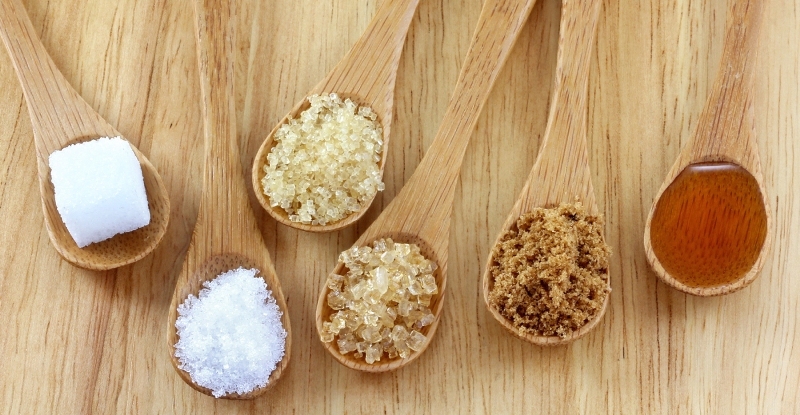 According to various researches, sugars are linked to cardiovascular diseases. The risk of heart diseases and premium for health insurance, both goes up for people who include artificial sugars in their diet. Every food item has labels on them mentioning its ingredient. Read the sugar and decide whether to eat or not to eat. The sugary products like sodas, bakery products or preserved deserts are rich in artificial sugar. The best replacement for them is fruits. They are rich in natural sugars along with many other nutrients. Totally cutting sugars is especially difficult for people with ‘sweet-tooth’. If you are one of them and still willing to go easy on sweets, start planning your meals. They should include maximum whole food items along fibres like beetroot or carrots. Fibres require calories for digestion and thus balance the calories in your dessert. They are the true poisons with enormous sugar in them. replace them with natural drinks like buttermilk, homemade lemonade or coconut water. Such natural drink maintains the electrolytic balance and prevents dehydration.